Yeah, so sometimes she eats her salad with a comb. So what? To me, that's problem solving. She had a problem. And like MacGuyver, she solved it. With a comb. Could she be a tiny bit nicer to her staff? Maybe so. But the world has some tough problems, and it's gonna require tough solution! 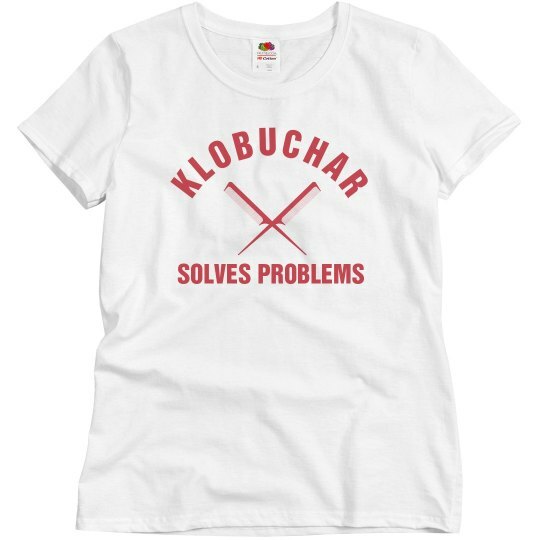 Amy Klobuchar tough.